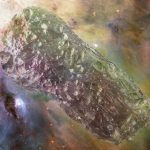 An experience with meditation and sleeping with a moldavite. Angela from Pennsylvania describing her moldavite experience. When I meditate I can feel sort of like a tingle sensation when holding the Moldavite. I am a very spiritual person. 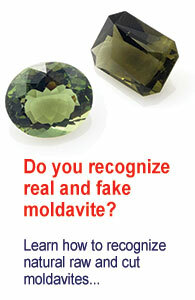 I think a person has to have a open mind to experience the vibration of a moldavite. I feel lucky to be one of those people. One time I was having a hard time sleeping so I started to meditate and placed a moldavite on my forehead I had a very good sleep. 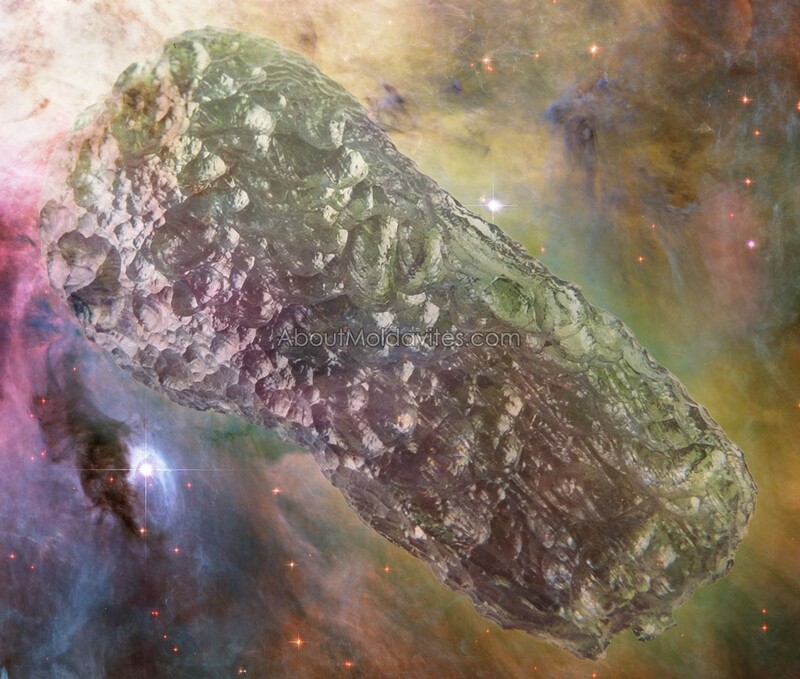 In the dream I had with the moldavite a giant meteor came down and hit the earth it was as if I were really there. The dream was really intense and so real. August 14, 2016 in Spirituality & Healing.